Each year Deloitte recognizes the most successful technology companies across the globe in terms of business growth, innovation and entrepeneurship. 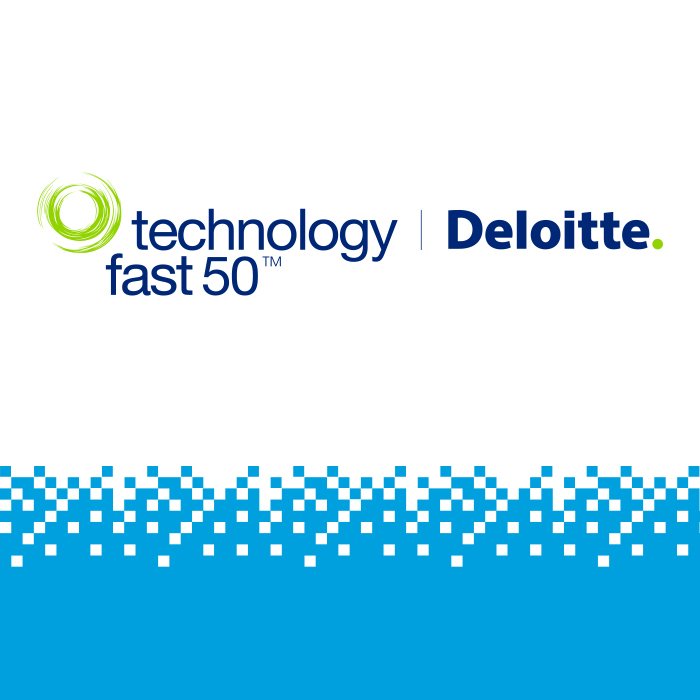 Acquisio is honored to receive an award for both the Deloitte Technology Fast 50 and Fast 500 awards, representing achievement in tech Canada and North America. Acquisio is honored to receive this award for the fourth consecutive year. 2011, 2012, 2013, 2014. They call that a superfecta (like a trifecta but for four) and we think that’d pretty acurate. It feels super! 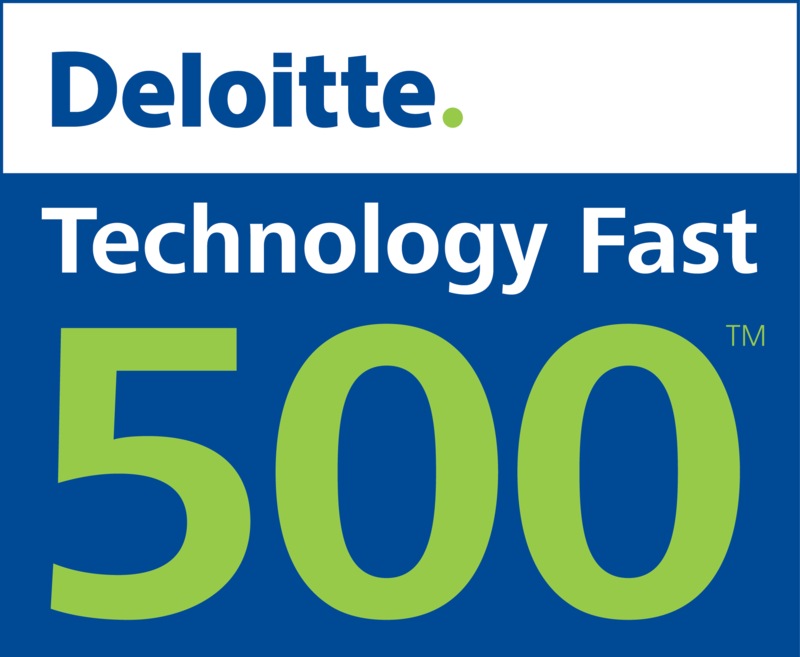 This year Acquisio ranked #25 in Canada, and this award entitles us to be automatically eligible for Deloitte’s North American Technology Fast 500 competition. The Fast 500 awards showcase the world’s fastest growing technology companies, from North America, Asia Pacific and EMEA. This year Acquisio placed 220th out of 500 North American tech companies thanks to its growth of 435%. “Winning these awards for the fourth year in a row is a huge accomplishment,” said Acquisio’s CEO, Martin Le Sauteur. That’s two rankings and two more Deloitte awards to join our collection of prizes, including the previous Fast 50 and Fast 500 titles. Thanks Deloitte and Congrats to the whole Acquisio team for making these awards possible year after year.